The Hurricane did not get the recognition it rightly deserved. Slightly slower and less range than the Spitfire, it was a steadier gun platform and could take more punishment. 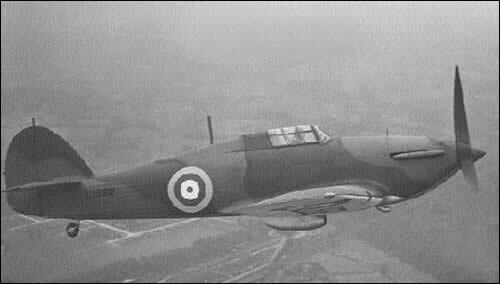 It destroyed more enemy aircraft during the Battle of Britain than all other aircraft combined.